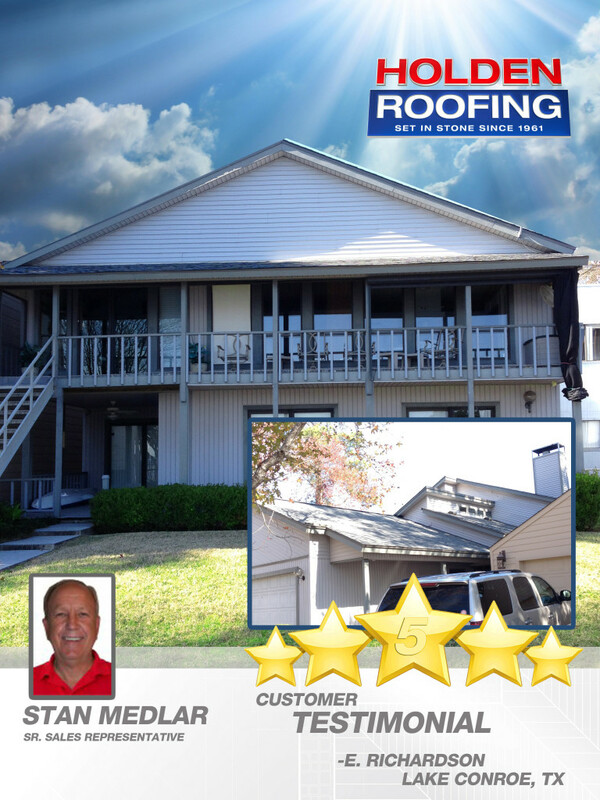 I would like to express my most sincere thanks to you and your team for the outstanding job you in installing a new roof my house. I’m absolutely impressed with your professionalism, dedication, your personal attention, overseeing the job from start to finish, making sure everything went smoothly and to my complete satisfaction. You worked around my schedule, addressed all of my concerns and your estimate and time to complete the job were incredibly accurate. I was dreading the idea of having to replace the whole roof and having to deal with my insurance company, which I had never done before. You guided me through the entire process, from filing the claim to being here to meet with the adjuster and even contacting my insurance agent when he was slow to respond. Samuel and his crew did an excellent job in an amazingly short period of time and when finished, they left everything spotless after installing a new roof for my house. I’m extremely satisfied with the results and very pleased with your suggestion of material and color. The new roof looks absolutely great. I also have to mention the first rate customer service I received from Maggie and Dolores when scheduling delivery of materials and work. 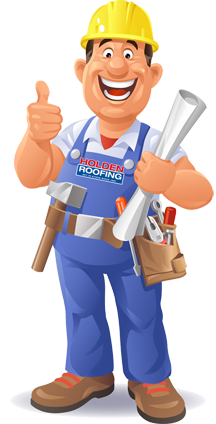 Stan, you are truly an asset to the company and I would most definitely recommend you and Holden Roofing to others needing a roof replacement or repair. It was a pleasure doing business with you; you are such a nice and easy going person to work with. Once again, I very much appreciate the great job you did and all your help making the experience absolutely painless for me. I sincerely wish you and Holden Roofing many more successful years ahead. Tagged best roofing company, Best roofing company in Texas, Commercial Roofs, contractors, contractors in Houston, flooding, google review holden, hail damage, holden roofing, Holden Roofing Houston, Holden Roofing Reviews, holden roofing rosenberg tx, holden roofing slate roofs, Metal Roofing Houston, roofers, roofers in Houston, roofing contractors near me, Roofing reviews, severe weather home damage, texas storm shelters, trusted roofing company, water damage, wind damage.